Visual stories that move audiences. Experience and Professionalism – Our Hallmark. Medium Cool Pictures brims with full-service production experience, ensuring we’re telling your stories just the way they’re meant to be told. With the help of a creative and energetic team, our entire video production process offers a seamless quality that you will feel proud to share. Medium Cool Pictures is geared to serve your needs from the beginning of the video production process to the very end. We work with you in the pre-production planning phase to help develop your creative approach and video elements. Once done with shooting the video, we work on the post-production phase to ensure that the video has as much life and vibrancy as you intend. Your next video should be an effective marketing tool. 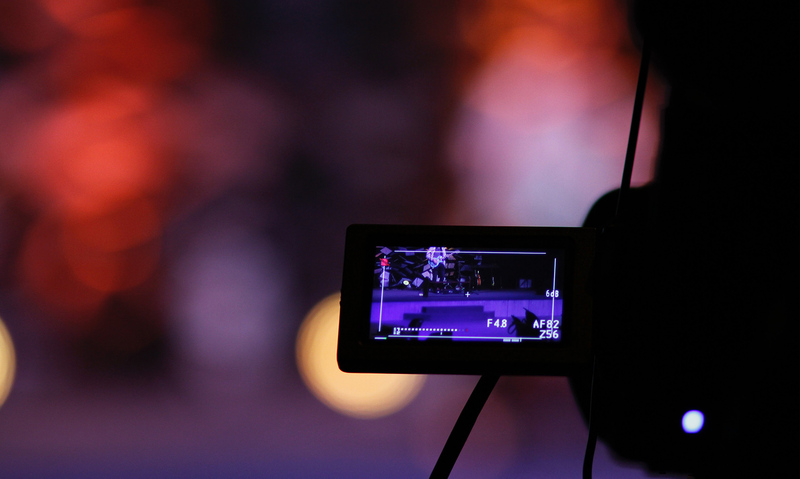 As the world steadily moves digital, video is a multi-channel media asset that can serve to support important messaging, or tell your story in a compelling way. You can count on us to bring your vision to life.